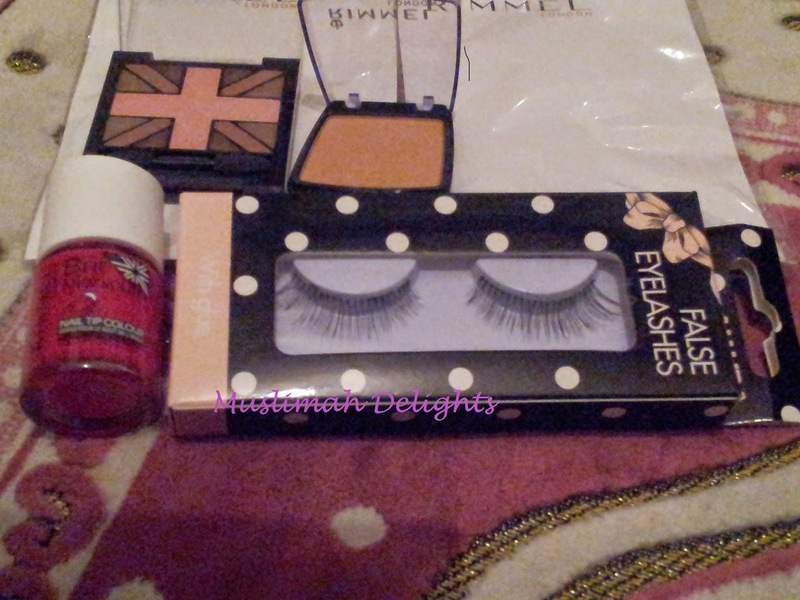 Muslimah Delights: Beauty on a budget from Poundland! Beauty on a budget from Poundland! Hello ladies. Today's post is on high street make up items found in budget stores such as poundland. Often poundland will sell discontinued items as featured in this post. Here are a few things I have accumulated over time from poundland. The eyelashes were surprisingly good. They are more for length than for volume and stay put during the night when I used my duo lash adhesive. 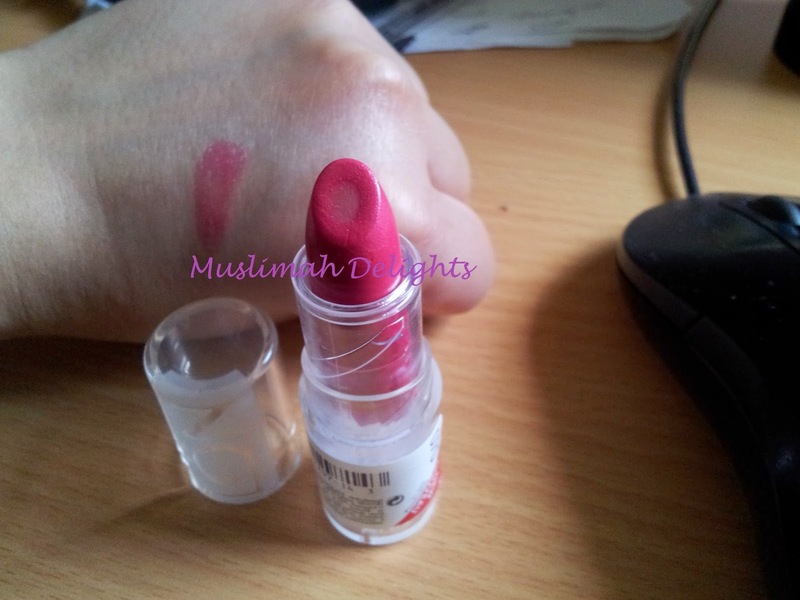 The lipsticks are moisturising and quite pigmented. Hi thanks for sharing. Come and have a look at The Meaning Of Iman - Faith over at ireminisces, and share some words, would love to read your comments everyone, thanks. Anyone feel free to add my "I Love Islam" button to your site its free!